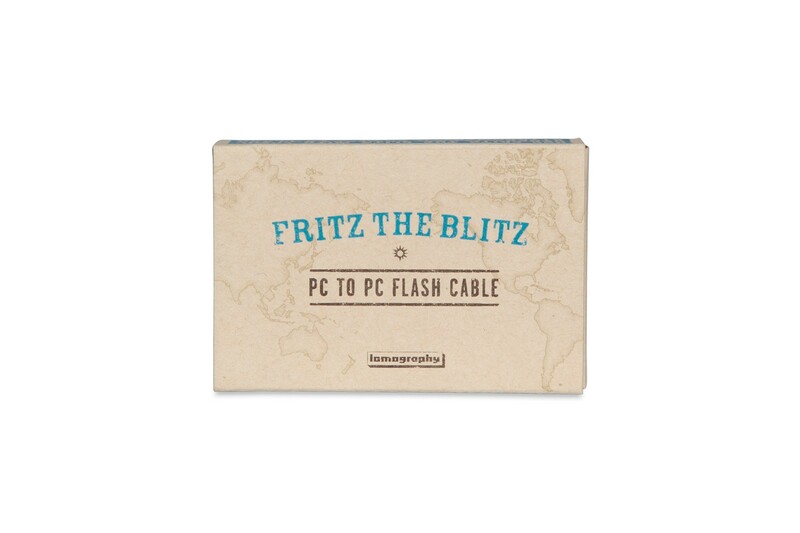 This cable allows you to use the Fritz the Blitz Flash with any 110 camera. 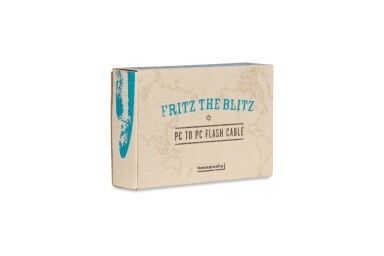 Make the most of your 110 shooting experience by splashing your shots with bright light! 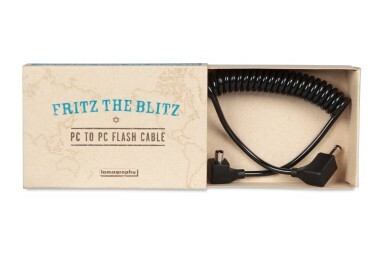 With this cable you can now use your Fritz the Blitz flash with any 110 camera.